is a paper supplier company. Our main office is located in Jalan Sungai Besi, Kuala Lumpur (KL), Malaysia. We supply a wide range of paper products such as Fancy Paper, Metallic Paper, Kraft Board, Embossing & Laser Cut, etc. The company's strength lies in supplying good quality products with competitive prices. Contact us now for more details. 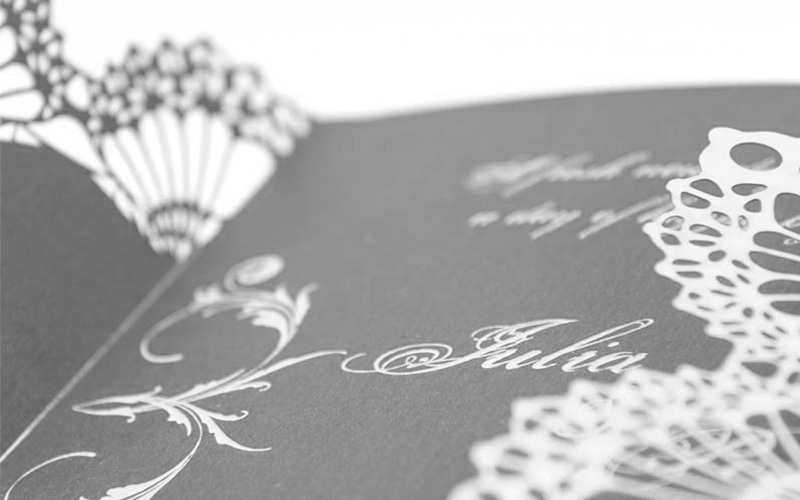 Cutting, grooving and perforating with our laser paper cutters.